We are a distinguished manufacturer, exporter, and trader of premium grade Rinsing Filling and Capping Machine, Mineral Water Plant, Mineral Water Packaging Machine. 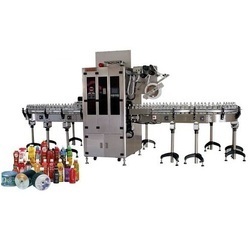 These machines are manufactured by making use of premium grade material with the help of contemporary machines in adherence to set industry norms. Moreover, these machines are checked for their performance on series of quality parameters before being supplied to our clients. Offering you a complete choice of products which include rotary filling and capping machine, rinsing filling and capping machine, bottle rinsing filling and capping machine, automatic monoblock filling and capping machine and monoblock dry syrup powder filling and capping machine. Leading Manufacturer of packaged drinking water plant, ro plant, mineral and ro water plant, industrial reverse osmosis plant and reverse osmosis technology based plant from Ahmedabad. Pioneers in the industry, we offer synthetic juice plant, hot juice filling machine, natural juice filling machine, automatic juice filling machine and synthetic juice filling machine from India. 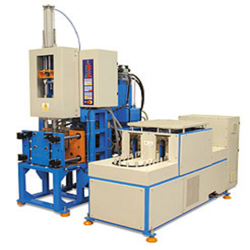 Pioneers in the industry, we offer water bottle blowing machine, bottling machine, bottle shrink applicator, automatic bottling machines and automatic water bottling machine from India. 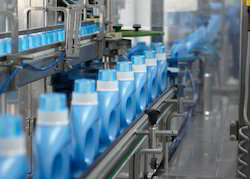 Prominent & Leading Manufacturer from Ahmedabad, we offer automatic rotary bottle washing machine, hdpe bottle filling machine, induction cap sealing machine, liquid filling syringe and packaging machinery. 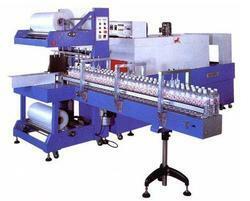 Prominent & Leading Manufacturer from Ahmedabad, we offer pet bottle labeling machine, self adhesive labeling machine, double side labeling machine, ampoule sticker labelling machine -300 and horizontal labeling machine for vials and ampoules. 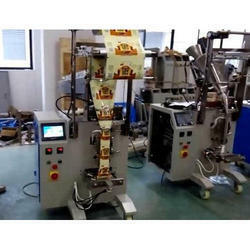 Offering you a complete choice of products which include paste filling machine, pesticide filling machine, 90 bpm bottling machine, soft drink filling machine and water bottle filling machine. 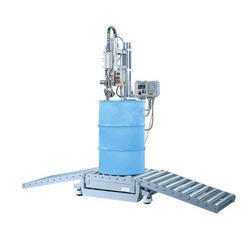 Leading Manufacturer of drum filling machine, honey filling machine, hot liquid filling machine, lubricant oil filling machine and mineral water filling machine from Ahmedabad. 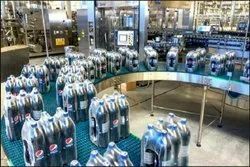 Our product range includes a wide range of automatic bottle rinsing filling and capping machine, beverage production plant, cap sealing machine, rfc machine and ropp capping. 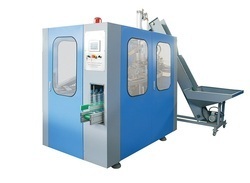 Our range of products include air jet bottle cleaning machine, aseptic liquid filling machine for injectable liquid, automatic induction cap sealing machine, automatic linear bottle filling machine and automatic linear vial washing machine. 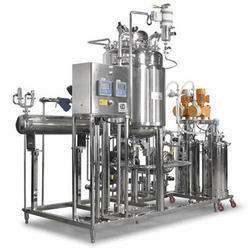 Providing you the best range of water filling machine with effective & timely delivery. Offering you a complete choice of products which include milk filling machine, blow moulding machine 4 cavities, blow moulding machine, body sleeve applicator and rinsing filling and capping machine. Providing you the best range of automatic pouch packing machine, water pouch packing machine, drinking water pouch packing machine and automatic form fill seal pouch packing machine with effective & timely delivery. 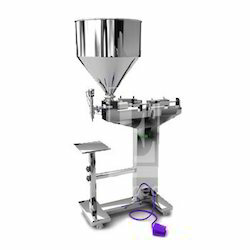 Our range of products include vial powder filling machine, injectable powder filling machine, dry syrup powder filling machine, powder filling machine for pharmaceutical industry and double head augur type syrup powder filling machine. 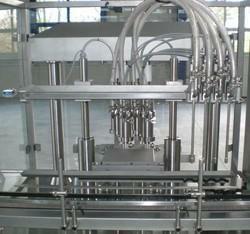 Our product range includes a wide range of servo based filling machine and flow meter based filling machine. 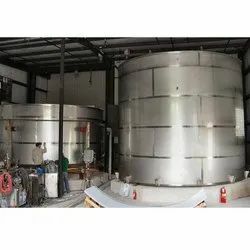 Leading Manufacturer of edible oil filling machine, beer fermentation tank, wine tank, cip system and clean in place system from Ahmedabad. 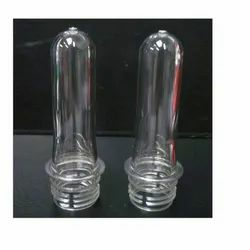 We are a leading Manufacturer of pet bottle mould from Ahmedabad, India. 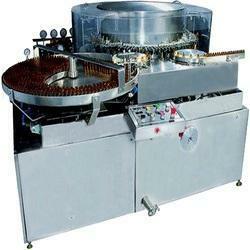 We are a leading Manufacturer of ss conveyor belt and cap elevator from Ahmedabad, India. 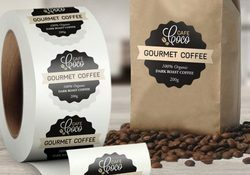 Our product range includes a wide range of shrink packing machine, shrink labeling & shrink wrapping machine, automatic shrink wrapping machine, shrink wrapping machine and semi automatic shrink wrapping machine. 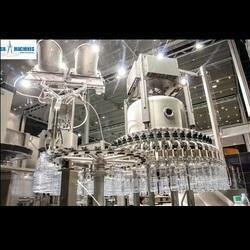 We are a leading Manufacturer of pet bottle making machine, preforms for water and cap ans closure from Ahmedabad, India. 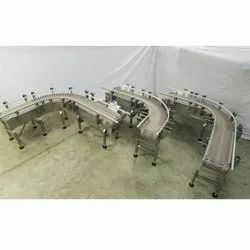 Our product range includes a wide range of conveyor for 5 gallon jar filling machine and automatic jar rinsing filling and capping. 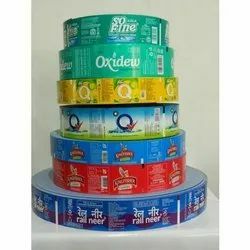 Pioneers in the industry, we offer sticker label from India. Manufacturer of a wide range of products which include 20 gallon tank. 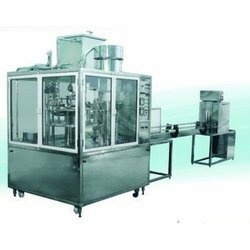 Pioneers in the industry, we offer conveyor machine, carbonated water filling machine, edible oil filling, filler machine and glass bottle machine from India. 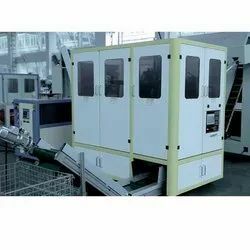 Manufacturer of a wide range of products which include high speed pet blow molding machine, conveyor belt, carbonated water filler glass bottles, optima high speed blow molding machine and optima pet blow molding machine.